Conversation 5: Where's the art gallery? Conversation 7: What else are you studying? 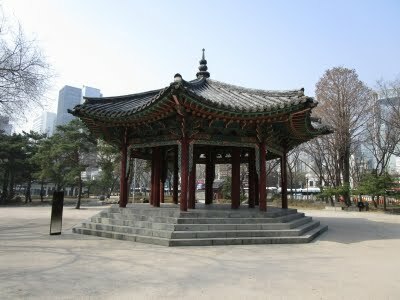 This site is aims to promote promoting Korean language and culture. Who looks after this wiki? Last updated by Chris Dillon on 26 March, 2018.